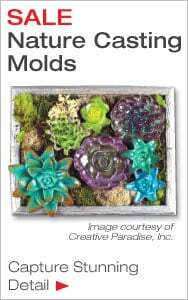 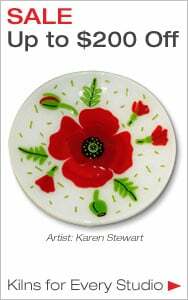 Glass molds let you create functional art pieces by adding textures, slumping your fused glass into platters, bowls plates and cast glass into tiles, jewelry or unique embellishments for larger pieces. 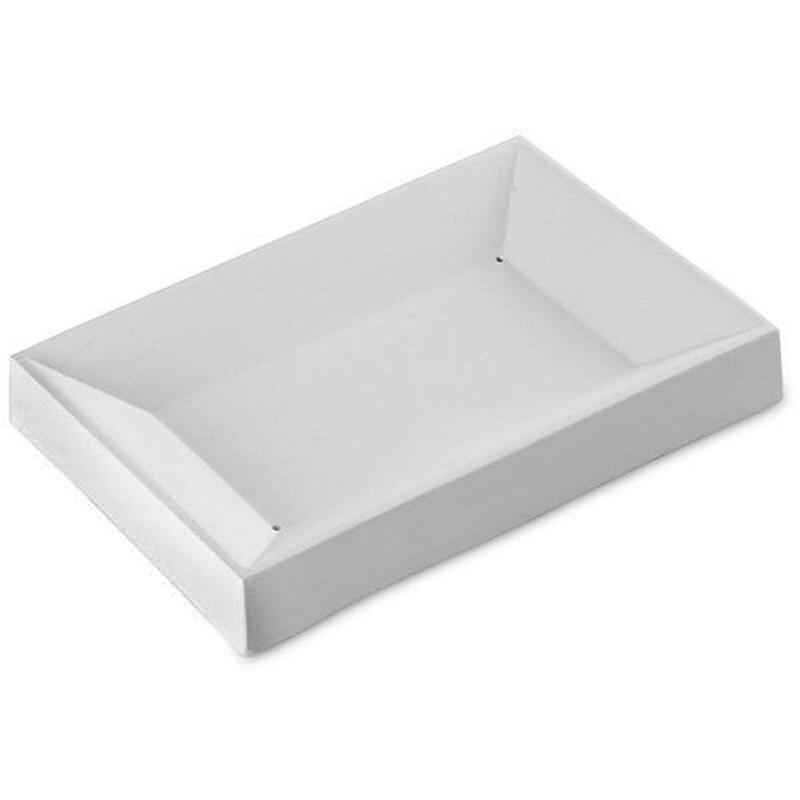 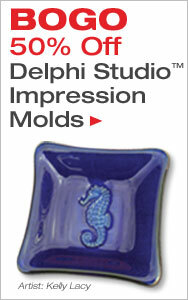 Delphi offers a huge supply of slumping, casting and jewelry molds. 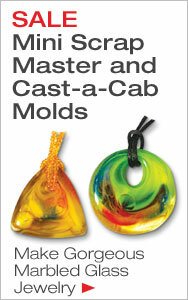 Delphi Tip: Always use kiln wash appropriate for your project to prevent glass from sticking to the molds.